ReCrochetions: Stitches West Book Signings this Weekend! Stitches West Book Signings this Weekend! Fresh from a trip to Madrona Fiber Arts Retreat last weekend, I am now busy packing for my next roadtrip: Stitches West in Santa Clara, CA. I will be doing Book Signings at the Yarn Barn of Kansas booth on Saturday the 21st at 2pm and Sunday the 22nd at 12pm. 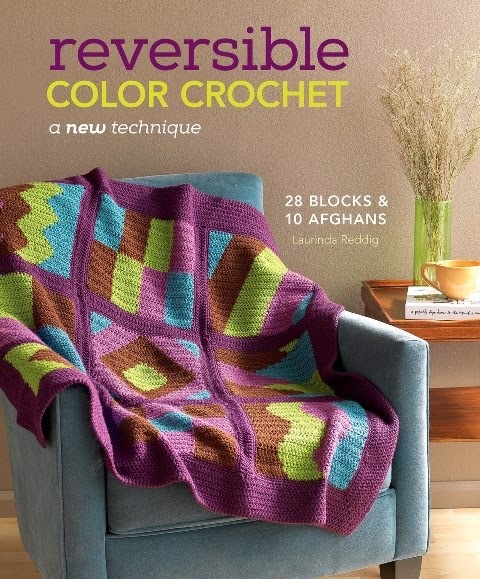 We will have copies of all three of my books, Reversible Color Crochet and ReCrochetions Presents: Rowan's Learn to Crochet Sampler (Left-Handed and Right-Handed editions). 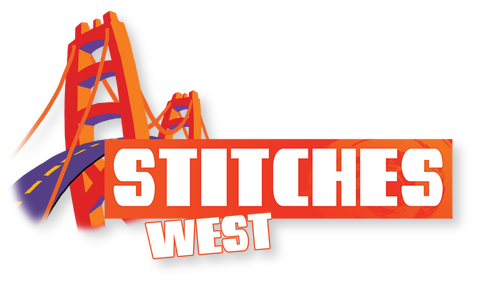 This will be my first Stitches, so I am looking forward to checking one of the few big yarn shows on the West Coast, especially the marketplace. As we drive (well, whenever I'm not actually driving) I will be finishing up some samples of designs I've done for several of the yarn companies that have booths at this event, including Colinette (from Wales) and Spincycle (local dyers who I profiled here last month). Perhaps when I return I'll manage to write a post about both events. Madrona was really great for connecting with local dyers, designers, and teachers (mostly knitters and spinners). But I know Stitches is a much larger event, so it will be a totally different experience. So, if you are in the Santa Clara area, or coming to Stitches, I hope to see you there! If you have one of my books, bring it for me to sign! Now back to packing, before I go pick up my travelmate Monica Lowe (of Craftwich Creations) from the train station, so we can leave bright and early tomorrow morning.